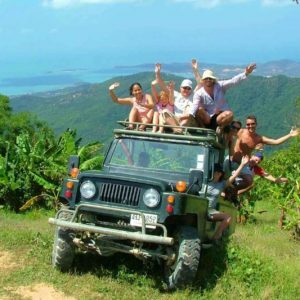 Are you looking for a safe, reliable, and fun Koh Samui island tour? 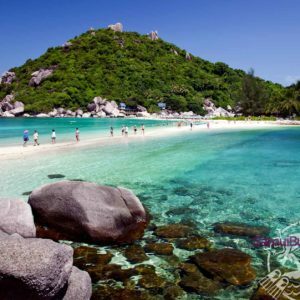 We provide this Koh Samui island tour during the morning. 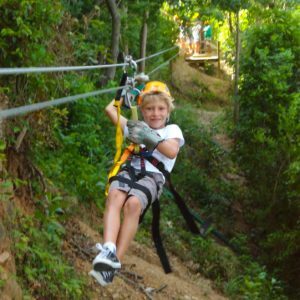 Our van picks you up from your hotel or villa for a 6 hour tour around the island. 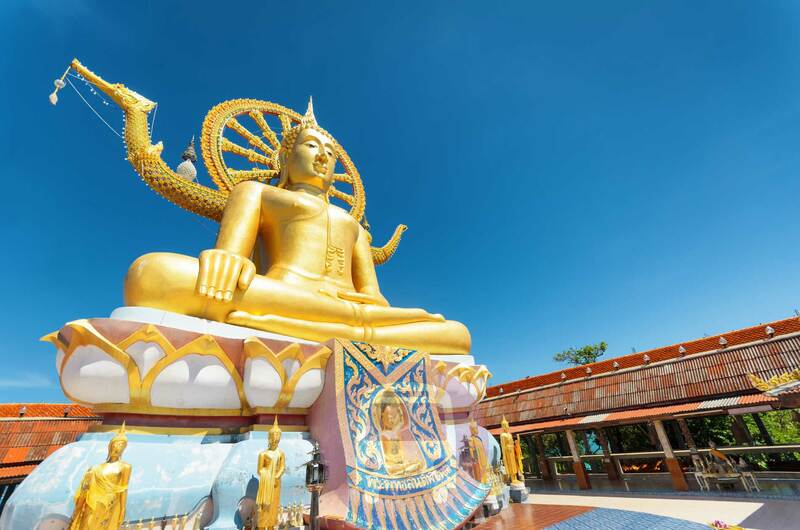 It is a tour packed with Koh Samui’s top attractions. 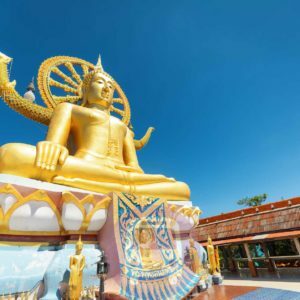 The Koh Samui island tour is the perfect way to see the island if you are on a budget, as prices start at just THB 695 . 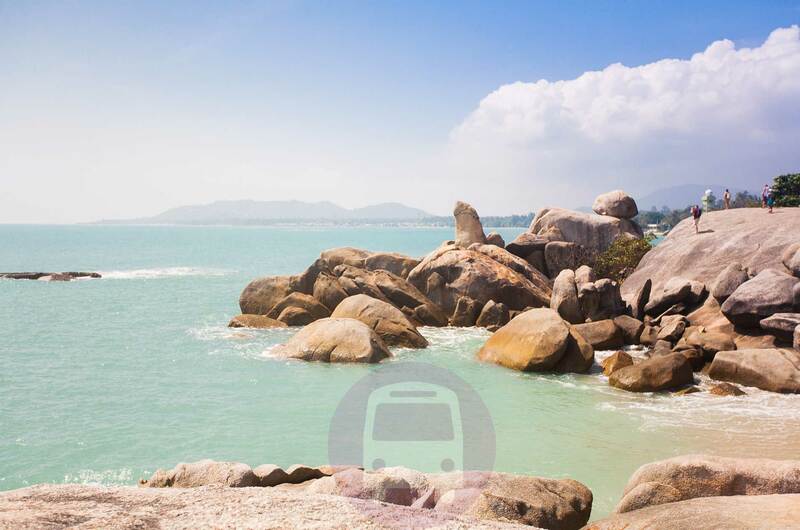 The Koh Samui island tour consists of a round trip around the island. 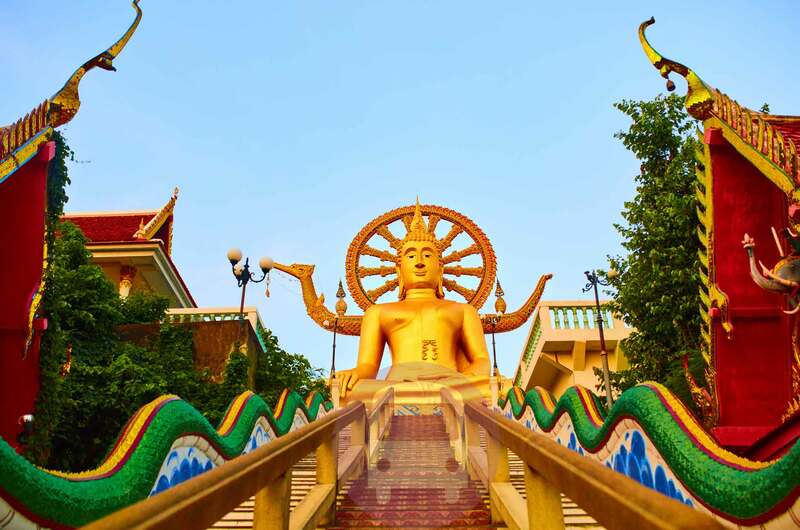 It includes sightseeing of the Kuan Im and the Big Buddha temple and viewpoints around the island. 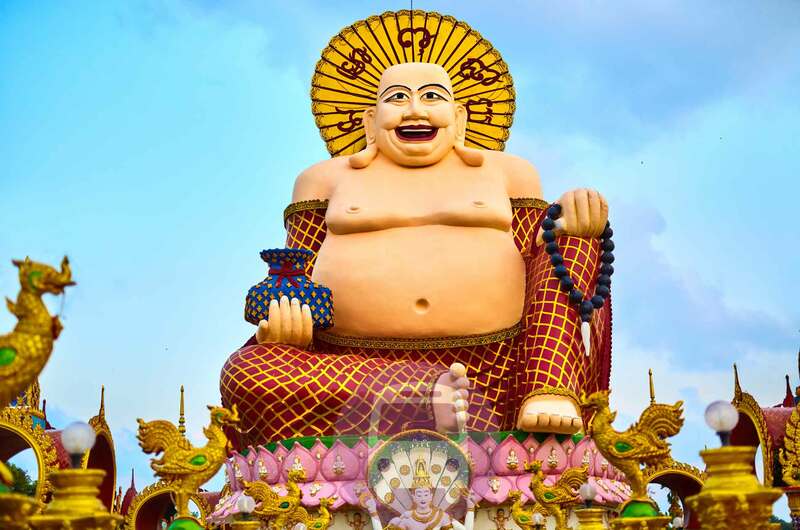 You can go sightseeing at Grandfather and Grandmother rock, the mummified monk and visit Nathon town. Finally there is also a plunge in the cool water beneath the Namuang Waterfall. This tour runs every day with pick-ups starting at 8:00 am. 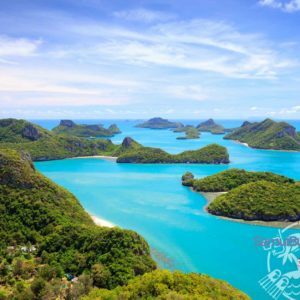 The Koh Samui island tour visits the islands top attractions, book now for the friendliest island tour on the stunning island of Koh Samui!